Want to win $2,019 cash just by renewing your membership or joining up for 2019! 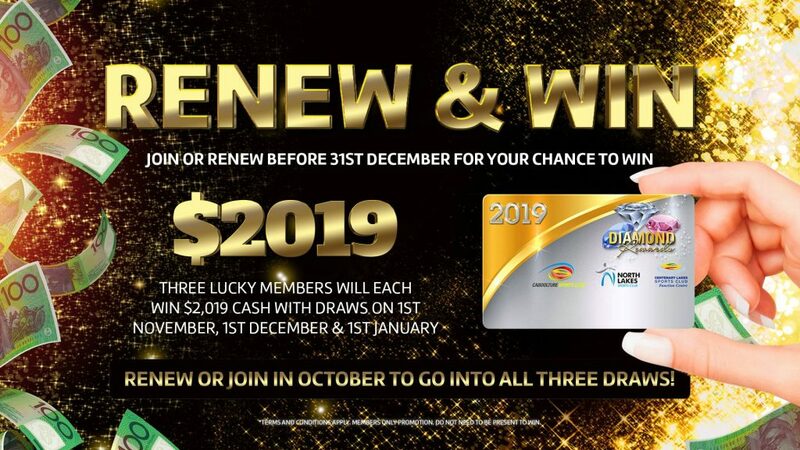 Three lucky members will each win $2019 cash when they renew before 31st December. Page created in 0.0686 seconds with 8 queries.